Jakarta (VNA) – Indonesia’s national flag carrier PT Garuda has ordered a total of 14 Airbus A330-900 neo aircrafts from France to expand its business operations. The move came after the airline cancelled its order for 49 Boeing 737 MAX 8 jets, which have been involved in two deadly crashes within the last six months. Garuda explained that the cancelation was made over the loss of passengers’ trust in the safety of the plane. Wayan Susena, technical director of PT Garuda, said that the delivery of the French-made aircraft will be taken within the next 20 years, starting from 2019. Three of the planes are scheduled to be delivered to Indonesia from September to December this year, he added. The aircraft will be used to serve international routes. Last month, a 737 Max 8 jet flight under Ethiopian Airlines came down minutes after leaving the Addis Ababa airport, killing all 157 passengers and crew on board. This tragedy followed the Lion Air jet incident of the same model which crashed into the Java Sea in October 2018 and left all 189 people on board dead. 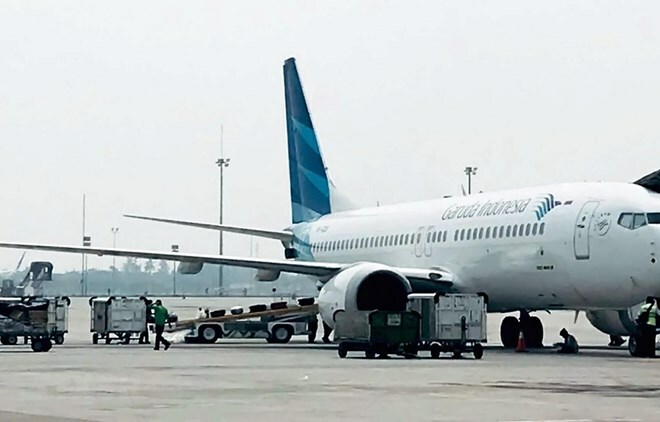 The Indonesian Ministry of Transport has grounded all Boeing 737 MAX 8 planes in the country, one of which is possessed by PT Garuda.